What is Local SEO? Is a question we often get. It’s an effective way to market your local business online by using search engine optimization and rank your website high on Google, Yahoo, and Bing. So what can Local SEO do for you and what is the most affordable local SEO pricing package for your business? 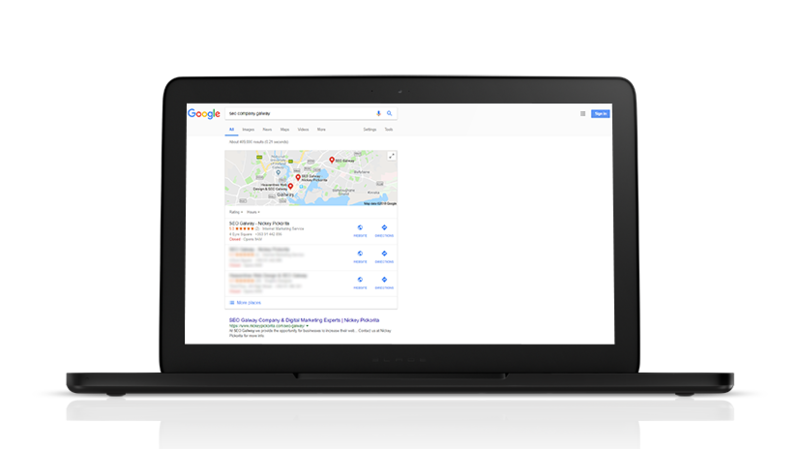 Local SEO as the name says is local search engine optimization, which means you are optimizing for local search so users in your area can find your service and that way you can get more leads, customers and increase revenue. Ever saw these local maps when you were searching for a service like “plumber london”, “locksmith near me” or even “breast implants london”? Well, these business applied Local SEO strategies and ranked their websites organically on search engines. And we can do exactly that for your business as well. So Where Will My Business Appear If I get Local SEO Services? What Do Other SEO and Local SEO Terms Mean? I understand what Local SEO is and what it can do for my local business but I have more questions? No problem, check our Pricing FAQs for more info. Some Terms Are Unfamiliar To Me How To Understand Them? If you want to understand SEO terms and learn more please feel free to check our SEO Glossary page.